Do you like the countryside and fresh air or do you enjoy the finer qualities in life? Well here at Top Choice Xperiences we can offer all that plus much much more. We are offering you the chance to come along with 3 friends to a hosted salmon fishing break on the mighty river Tay, Perthshire, Scotland. 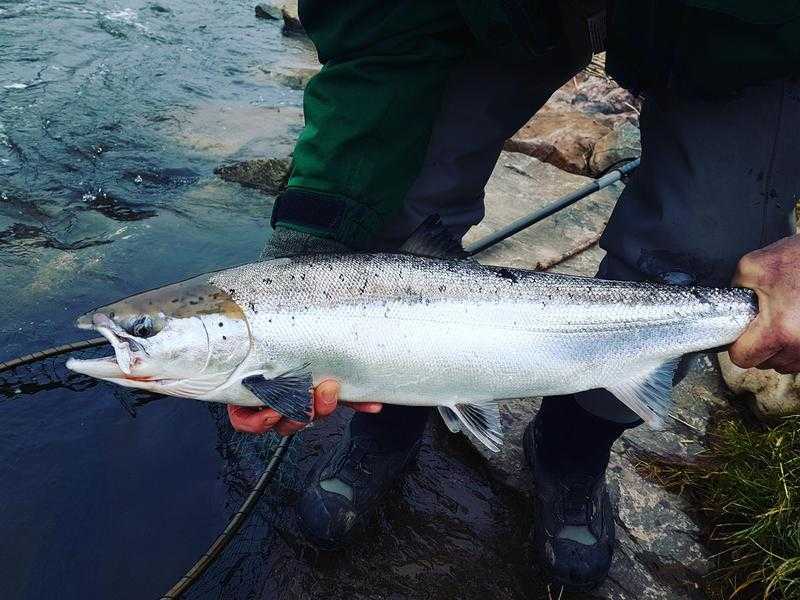 - 2 days prime salmon fishing on the mighty river Tay fishing for the elusive and iconic "silver tourist". - Personal guide to look after the group. - 1 nights stay B&B in a luxury Scottish hotel. - Evening meal (food only). - 1 x bottle of fine Scottish malt whisky per person. Transport from most airports and rail stations can be arranged with prior notice. Package cost for 4 people £2,900.